One of my favorite things to do is to play with words. I love to figure out how to turn a phrase in just the right way to make my meaning clear. That’s my goal for all students so that they can master the language and control it. Being able to manipulate language to fulfill your own purposes for communication is, in my opinion, an endeavor worth pursuing. One of the features of Shurley English that I enjoy dabbling with is the Mover and Shaker Sentence. It is the off ramp from the Sentence Blueprints I have discussed in an earlier post. 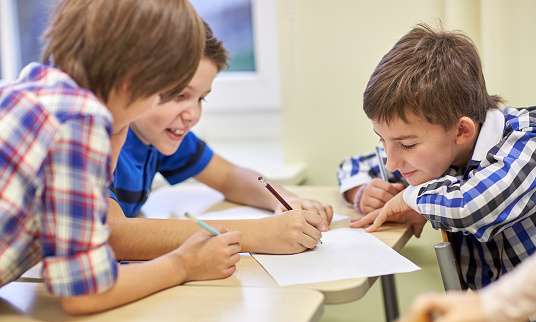 This kind of skill practice can help a student writer take the next important step toward highly refined revision skills. If you can convince a student writer to explore word and phrase arrangements to maximize their impact on a sentence, you have truly helped to elevate their writing. Here’s an example from our text that will show you a basic Mover and Shaker maneuver that you can have student writers begin practicing immediately. To get started, guide your students through a Sentence Blueprint to construct a good focus sentence. 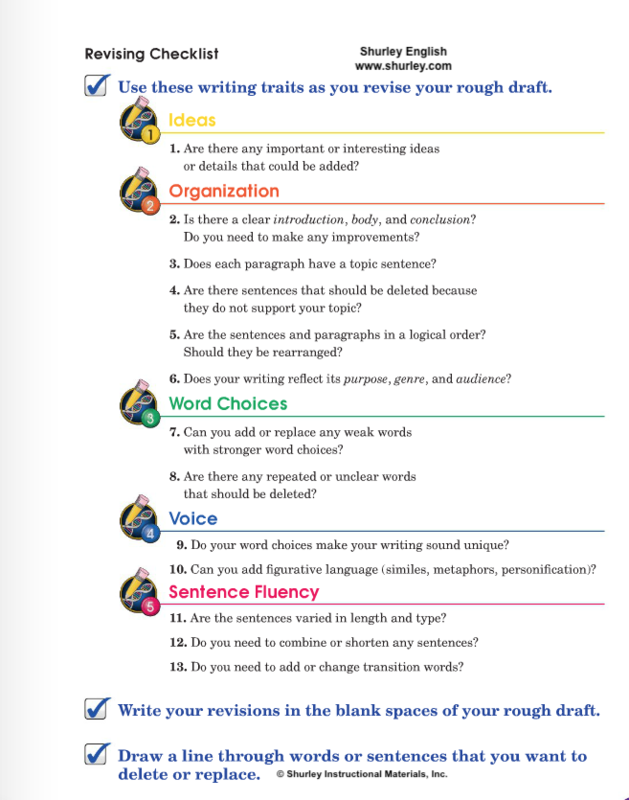 After that, be sure to have them go through the revision process initially to make sure they have chosen the most effective words to express their thoughts. Then, try a Mover and Shaker strategy like the one in this example. Notice, we have done a little finagling with the verb. 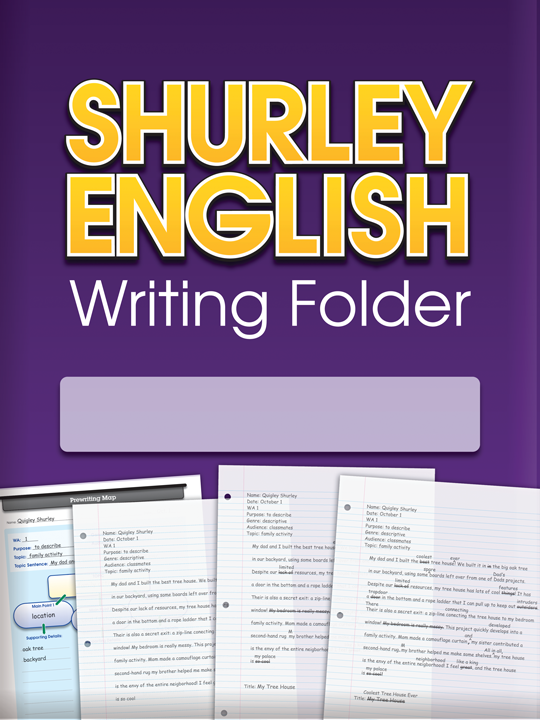 (In Shurley English, we teach students early and often about verb forms, so it will be a walk in the park for them to understand a verb form change from the past tense to the progressive tense. We also teach students how to manage affixes with expertise, so in the case of the verb tromped from our example, we drop the –ed past tense ending and replace it with the progressive tense –ing suffix.) Next, we take everything after the verb and, along with the new verb form tromping, we move it to the front of the sentence. Now, all that’s left is to come up with a new past tense verb to replace tromped from the original sentence. In this case, the verb bellowed serves up a great visual. Can’t you just picture it?